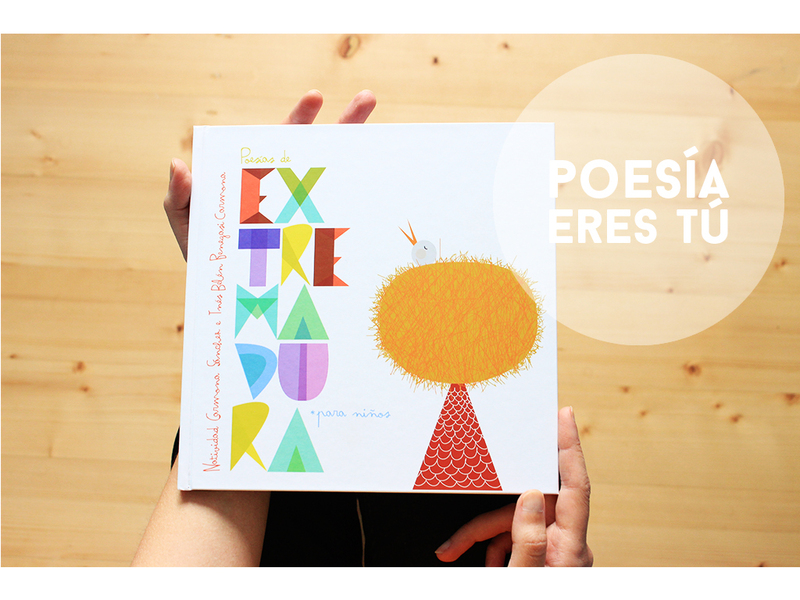 As you might know already, I just had illustrated and released the book “Poesías de Extremadura para niños”. A very special project for me that touched my heart since the very beginning. It was a long process, full of hard work and hours, not just illustrating, but also compiling the poems and taking care of the layout till the extreme. No editors, no agents, just the writer -Natividad- and me (and the printer company making a speechless job). Illustrating poetry seems to me more complicated than illustrating prose, but illustrating for children was a good fun! September was intense from the beginning to the end. Weekends included. I even stopped posting to focus on all the work we needed to have done. 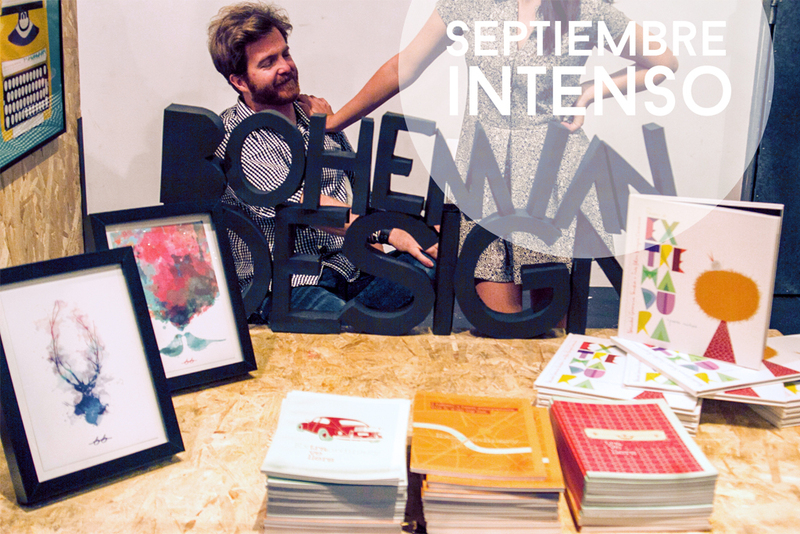 We planned our road trip with the intention to arrive in Madrid just on time to participate at “Mercado central de diseño” (a really cool design market) as Bohemian Design, in Matadero. Over the moon and with the car overloaded -not just with suitcases but also with books, illustrations and notebooks- we drove half Europe in 3 days… :) Even if this time we couldn´t bring any furniture to the exposition, the best was yet to come. Matadero, is for sure, a must if you visit Madrid and you love design. 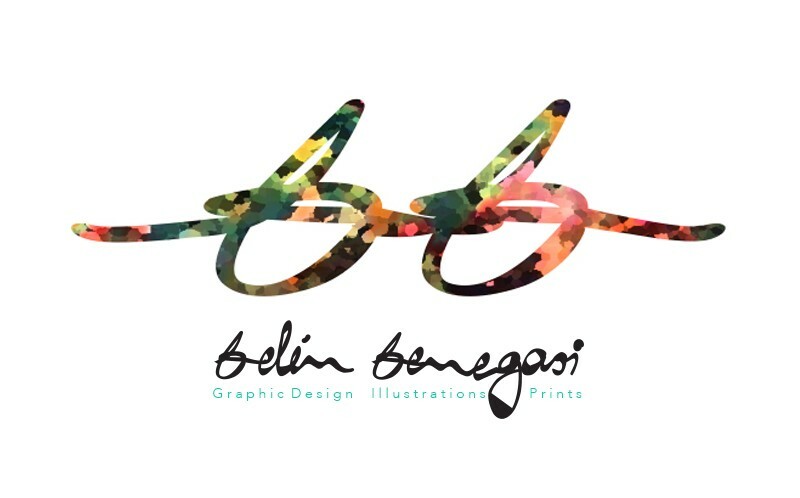 I fell in love with everything and even though I wanted to write a post like this one, I didn´t have time to take pictures of other designers because visitors were stopping by constantly. In fact, the pic that opens the post was made by Alejandro Melillo, who sent it to us few days later. And…here we go! 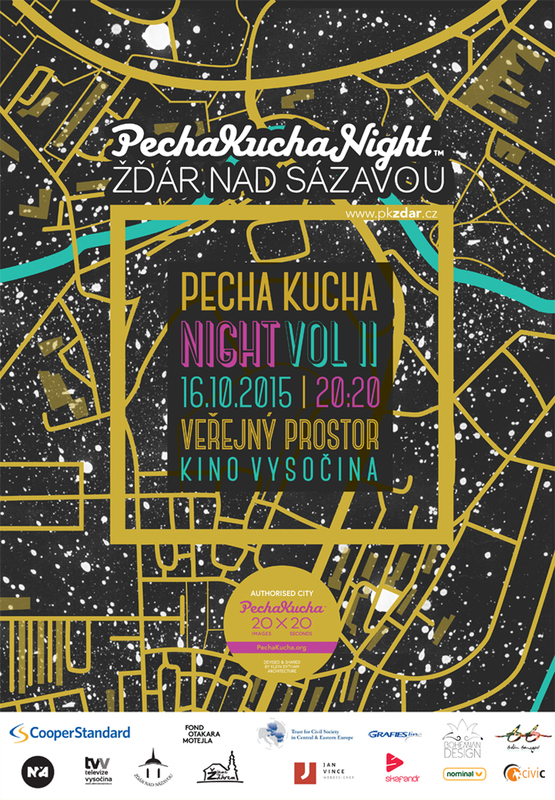 PechaKucha Night Žďár nad Sázavou Vol II has its poster already! This time they will be talking about urban spaces. If you want to know more all the info is in the official web. By the way! 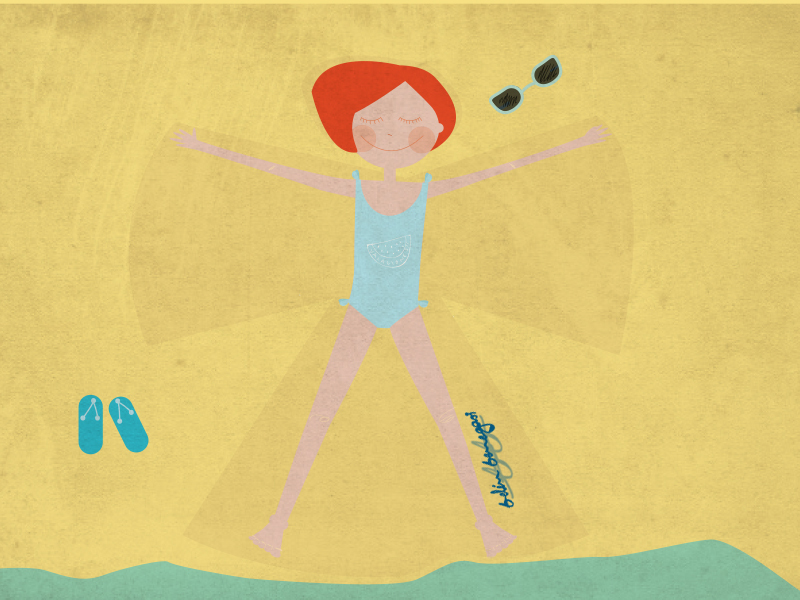 Can you guess which city is represented in the poster by the urban scene? I love eating! and sometimes I enjoy cooking as well. 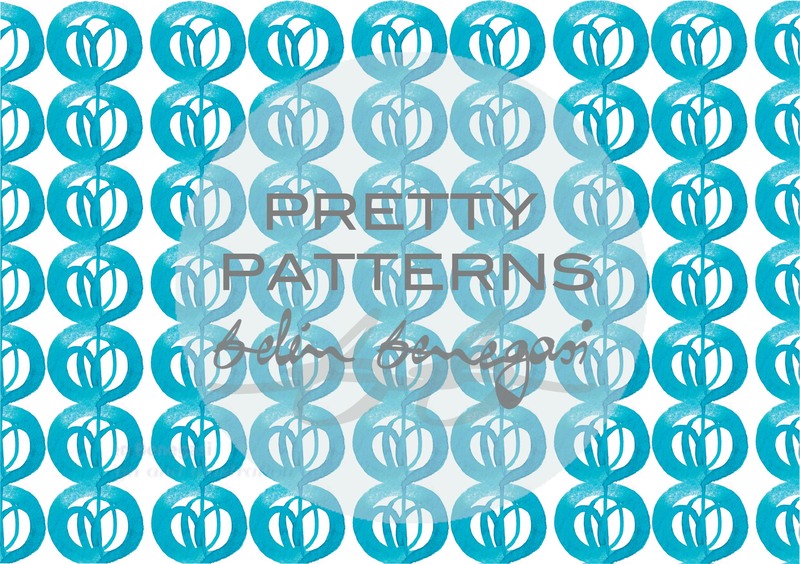 Maybe that´s why I liked the proyect from the moment that Sole and Susana contacted me and told me about it. If you are one of my kind and you like eating/socializing/sharing/learning…remember the name, I am sure you will love their events! 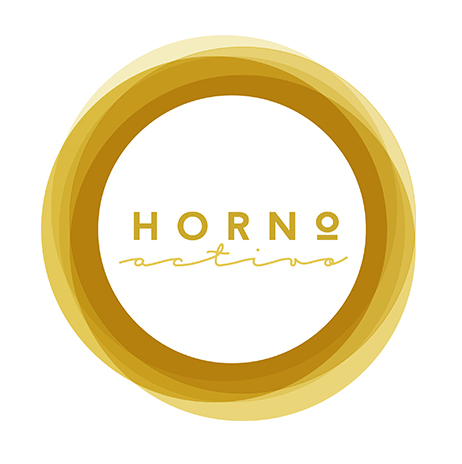 Horno activo prepares conscious eating related activities, not just for adult audiences but also for small children to learn in a fun way to interact in a healthy way with food. This project stems from the huge desire of its two founders to create a living community around food and the environment. Helping to generate and share knowledge related to both concepts so that we have the necessary tools to improve our diet and ultimately enjoy the act of eating. See you in few weeks! In Spanish “tener la cabeza llena de pájaros” means literally “having the head full of birds” which actually means having crazy dreams/ideas or the head in the clouds. It sounds kinda offensive but hey, It is healthy to have dreams! the hard part comes when you have to work to make them true, right? 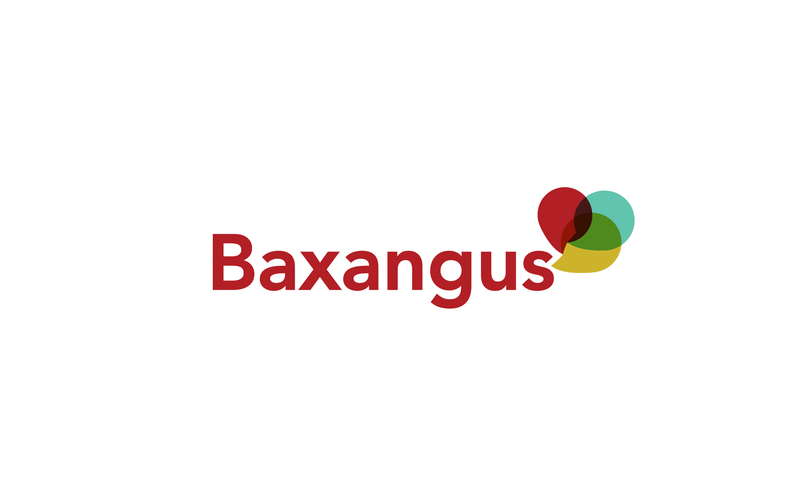 New logo, this time for Baxangus. 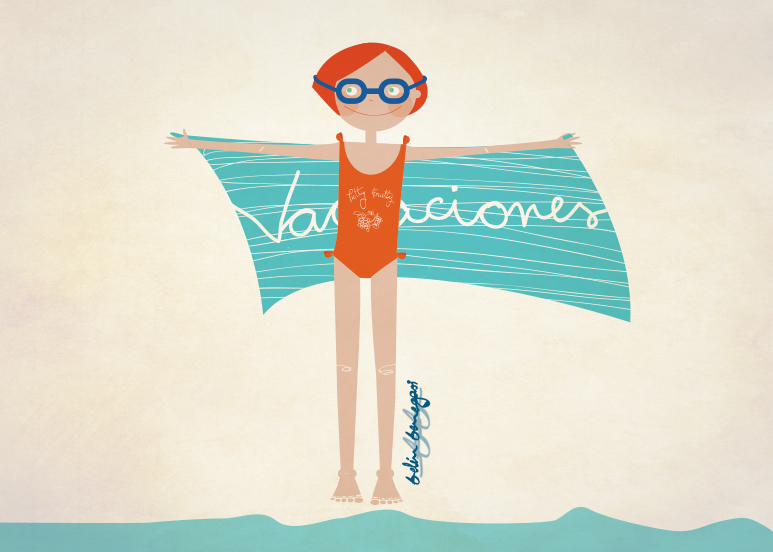 I enjoyed designing this one because the proyect behind is great and necessary in Badajoz and Extremadura. Baxangus is more than another company in the field of urban development. Its philosophy is based in the Smart City concepts and projects are perfectly adapted to each particular situation, place and habitants. They make a deep study of the communities, listening to them and also giving sustainable solutions to the urban problems they face. As much as I love Czech Republic I miss Spanish spring, and this May tastes a bit like a March (don´t get me wrong, March is cool but I am impatiently waiting to feel the sun more than 2 days in a row). 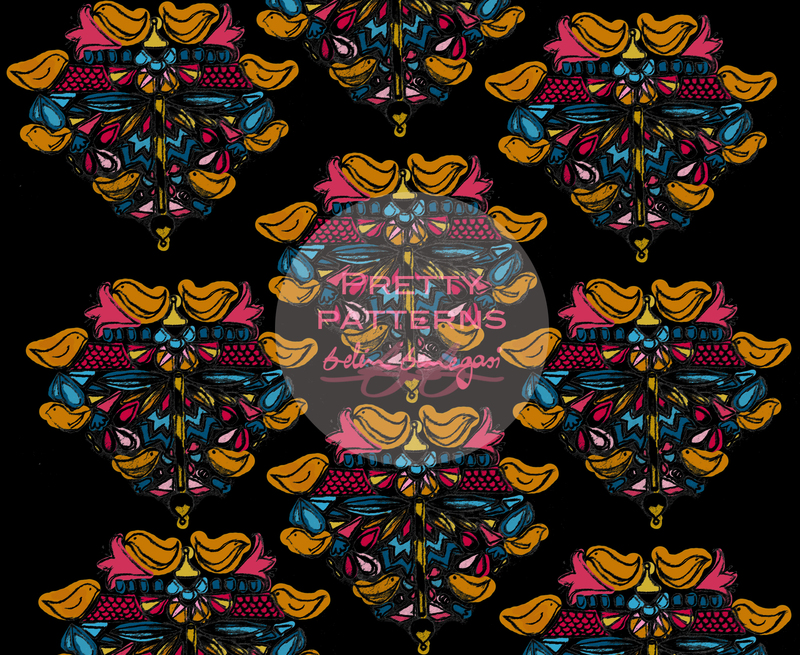 Anyway, finally I have some time to show you my latest serie of floral patterns. I started doing it in Spain and I finished it in Czech Republic few weeks ago. 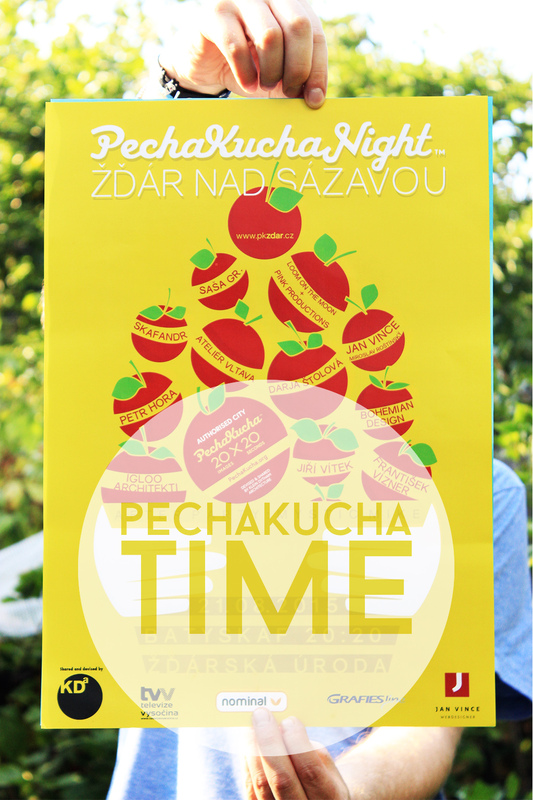 I maganed to print a sample for Prague Design Week but I didn´t have time till now to add the logo and upload it. If you like this one, you will love to see the rest of them here.